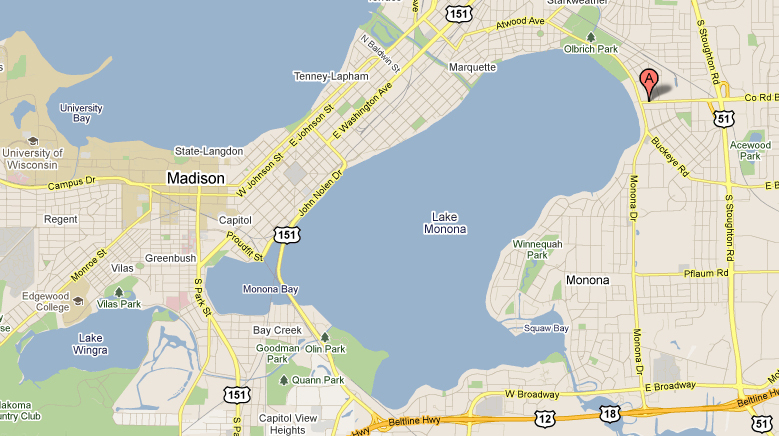 Tarazod Films & Media LLC: Madison Earth Day Screening This Saturday! Come on out April 23rd for the Madison Earth Day public screening of Mad City Chickens. Sponsored by the Madison Public Library, the screening will start at 2:00pm and will be held at the Pinney Branch Library, 204 Cottage Grove Road in Madison, WI. Both of the filmmakers will be in attendance to introduce the film and do a Q and A afterward.